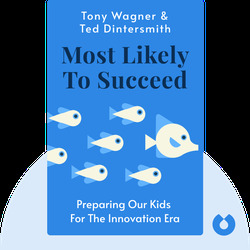 Most Likely to Succeed (2015) takes a close look at the current state of the US education system and its failure to prepare the next generation of kids for the era of innovation. These blinks detail the history of education, why it’s essential to rethink the way we teach our children and how we can do just that. Tony Wagner is an education expert who taught English for many years and also worked as a school principal. He holds a doctorate from Harvard University’s Graduate School of Education and is the author of several books, including Creating Innovators and The Global Achievement Gap. 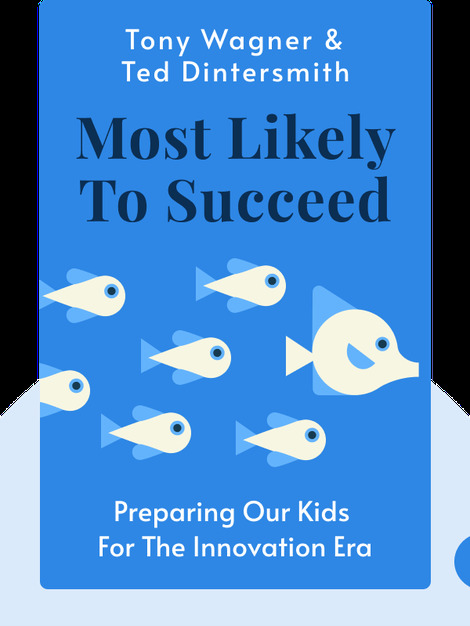 Ted Dintersmith is an expert in innovation and technology, and holds a PhD in Engineering from Stanford University. He is a major player in the world of venture capital, a partner at the major venture firm Charles River Ventures and the director of the National Venture Capital Association.